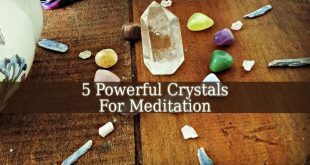 Crystals For Headaches – Chrystal healing is not a new or abstract healing method for those who take part of the spiritual community. 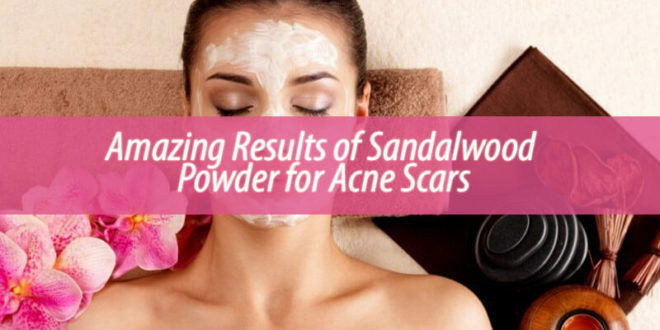 Although, many other people get more and more interested in this alternative healing method. Numerous studies already shown the powers of crystals. 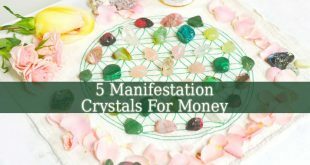 Each crystal has its unique vibration. The vibration influences our physical and spiritual body, even the aura. And it helps the natural healing process of the body. 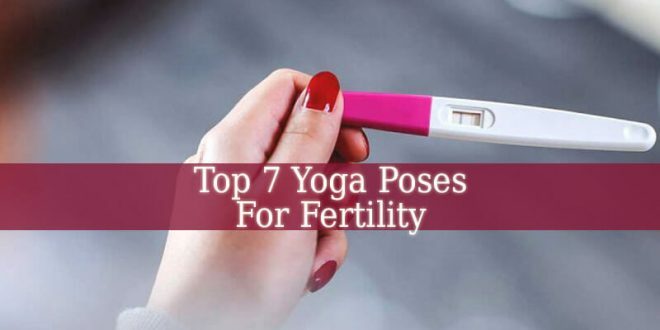 Also, we must note, that numerous physical illnesses are caused by imbalance in the chakras, aural or spiritual body. 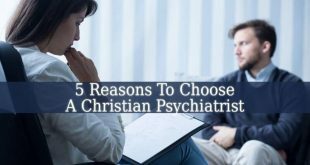 Which can’t be cured with meds and pills. 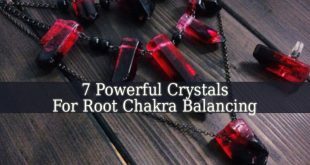 But these 10 Crystals For Headaches will bring you healing. They work even for migraines and other pain. They are also great Crystals For Pain Relief. 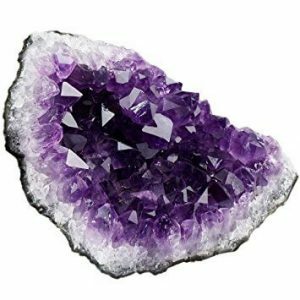 Amethyst – if you are not new on this blog, you already know that most of my crystal lists start with this beautiful purple quartz. 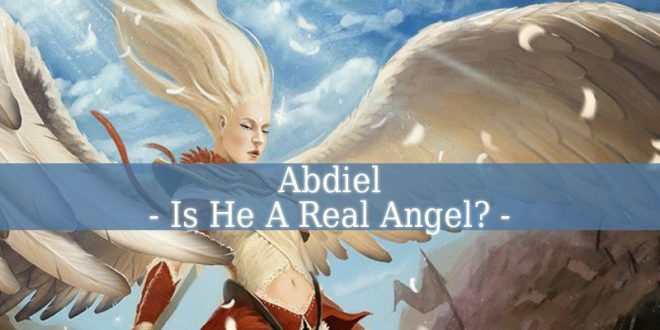 It is the master crystal. It heals, relaxes, relieves stress and many more. 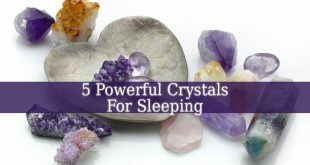 Amethyst is also one of the best Crystals For Sleeping. It allows you to relax and enjoy your daily life. Just place it on your forehead and relax. 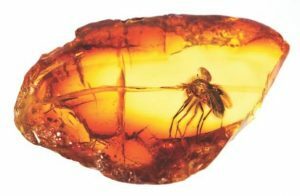 Amber – this crystal is powerful. It brings emotional and mental cleanse. 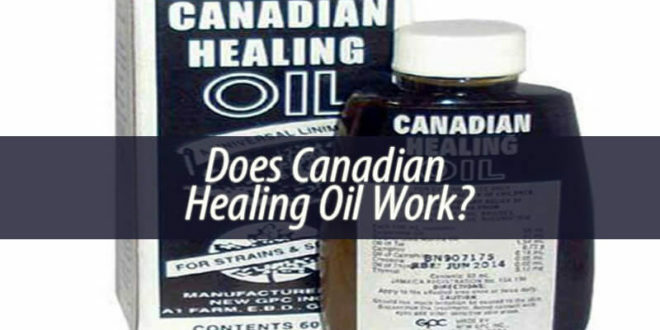 It cleanses the emotional blockages that might provoke your headaches. It also fills your body with positive healing energy. Bringing calmness and harmony. Place it on your forehead or under your pillow. Turquoise – this beautiful crystal is the best choice for those who deal with emotional problems, causing headaches and migraines. With turquoise, you will be able to express your feelings and emotions. 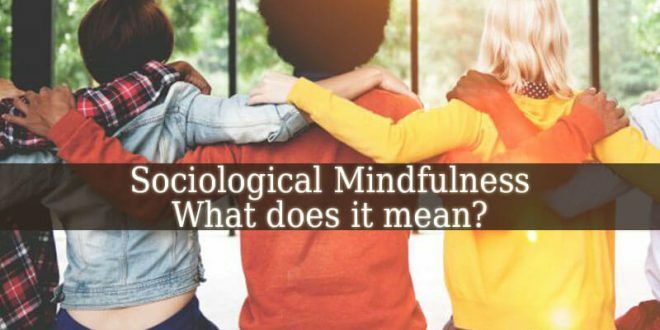 Being able to share your suppressed and hidden feelings and thoughts. 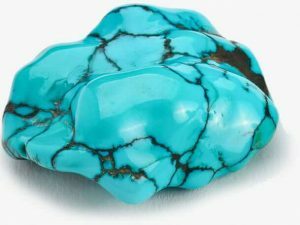 Turquoise also fills you with empathy and peace. 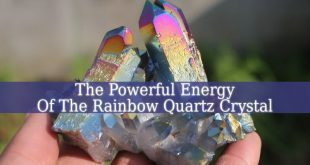 A great crystal to keep under your pillow at night. 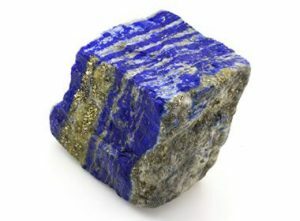 Lapis Lazuli – this amazing blue stone is one of the best pain relievers. It even works with the most stubborn migraines. Just place it on your forehead and close your eyes. Also, you can place Lapis Lazuli on any painful body part. It works great on back, leg and muscular pain. You can place it on your chest the heal your lungs and heart. Lapis Lazuli is my number 1 healing crystal. Citrine – another frequent crystal on my lists. 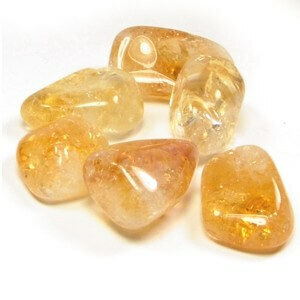 This beautiful yellow quartz holds the positive energy of the sun. It fills you with joy, happiness, hope and optimism. And it also works great for headaches. It doesn’t only relief pain, but it also accelerates tissue regeneration. 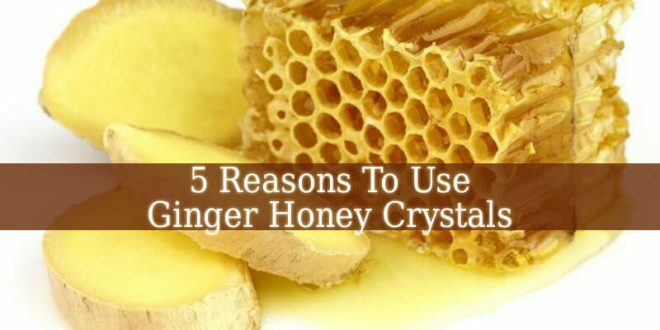 It is also helpful for those who suffer from diabetes or indigestion. Keep it close and it will keep you healthy and joyful. 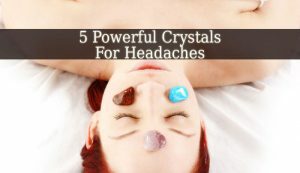 In conclusion, these 5 Crystals For Headaches are your best allies in treating pain and relaxing. 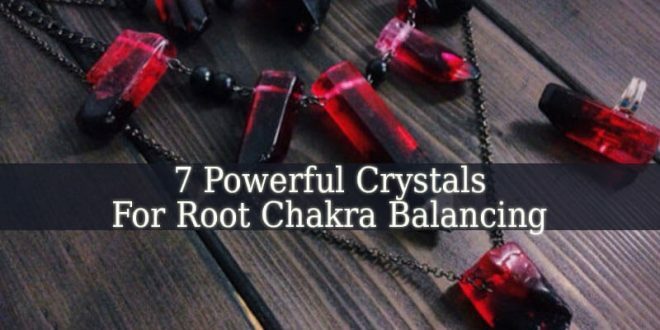 These healing stones of very powerful and they will bring you relief. Put them on your forehead or close to your head on or under the pillow. You might also choose to wear them as jewelry. But don’t forget to clean them often, because they can accumulate negative energy from you and your surroundings. Next What Is A Spiritual Experience?